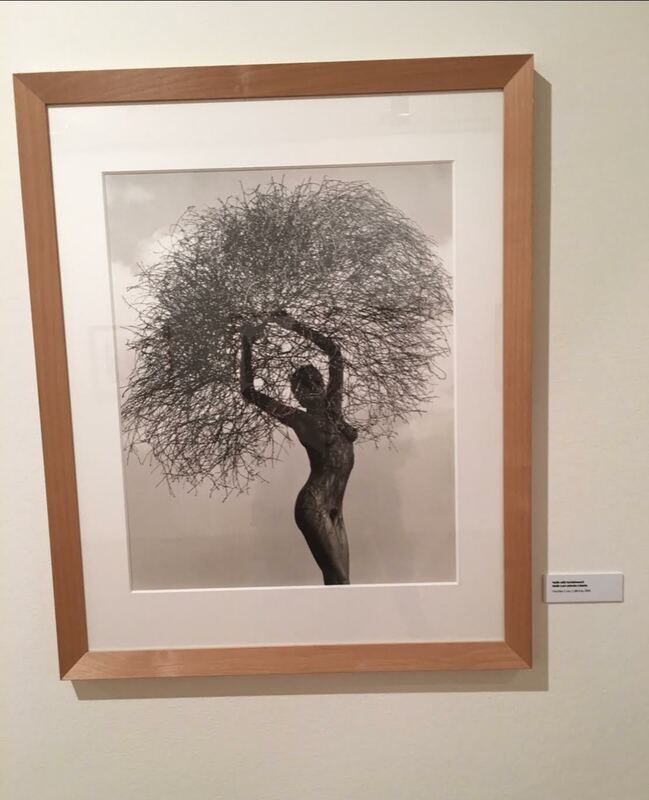 Having seen a small collection of Herb Ritts’ vintage prints on display earlier this year at London’s Hamilton Gallery, I was pleased to learn of the 106 print show “In Full Light” at The Cultural Center of Cascais (through January 21st) in my former neighborhood just outside Lisbon. Ritts, born in LA and with us for only 50 years before his death in 2002, was behind numerous iconic fashion photographs and advertisements of our time as well as direction of several commercials and music videos such as Chris Isaak’s “Wicked Game” (with extraordinary contributions from mother nature that few realize). 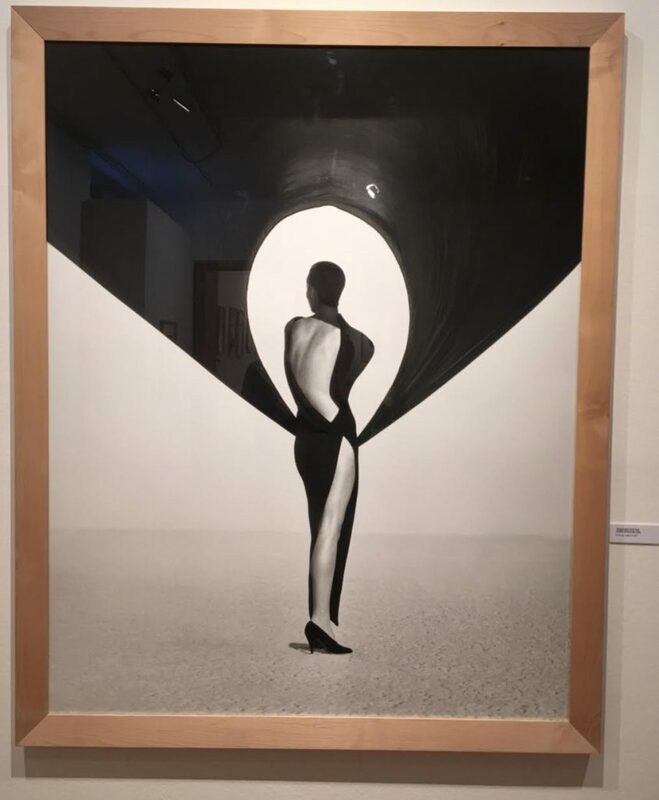 It is not difficult to appreciate each and every one of these photographs; however, the high proportion of images captured outside the studio are most illustrative of his aesthetic genius. Curator Alessandra Mauro notes his California upbringing was behind “his natural inclination for light, materials, and color,” with several images reflecting ‘the tactile elements of materials exalting the human skin in relation to water, sand, fabric, and mud.’ In simple words, he spent a lot of time with his camera on the beach. 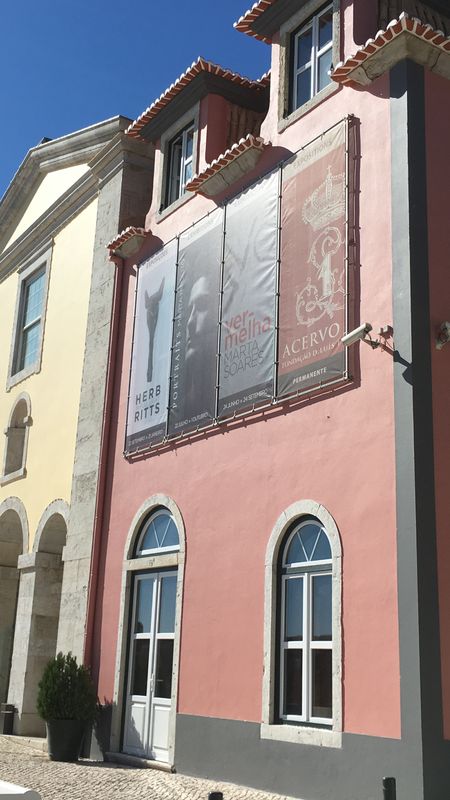 In addition to beauty and fashion, there is a large display of his portraits, including the iconic Madonna who was on hand to open the exhibition in her new home in Portugal.